This course will cover some of the latest neuroscientific insights regarding the emotional regulatory function of sleep. The lectures will highlight the critical role that dreaming may play in this process. They will explore how disruptions in sleep and dreaming may contribute to psychiatric disorders such as depression and post-traumatic stress disorder. 3. Dreaming in psychiatric disorders – what goes wrong and what can we learn? Palmer, C.A., & Alfano, C.A. 2017. Sleep and emotion regulation: An organizing, integrative review. Sleep Medicine Reviews, 31, 6–16. Perogamvros, L., & Schwartz, S. 2015. Sleep and emotional functions. Current Topics in Behavioral Neuroscience, 25, 411–431. van der Helm, E., & Walker, M. P. 2012. Sleep and Affective Brain Regulation. Social and Personality Psychology Compass, 6(11), 773–791. These articles are available for download on the Summer School website. 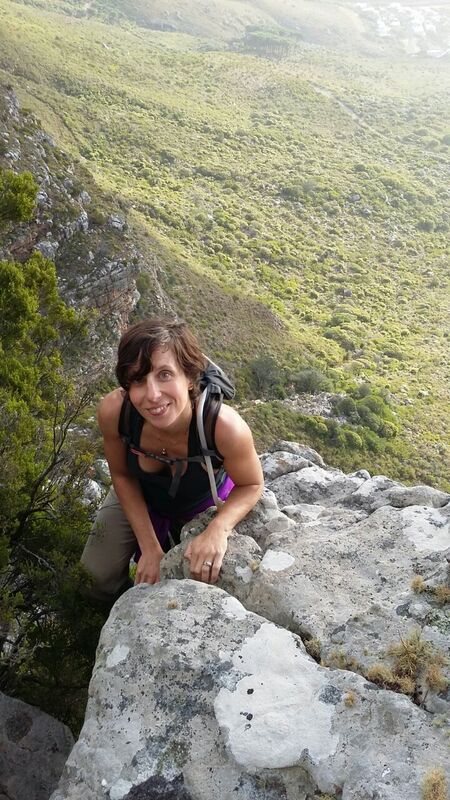 Dr Gosia Lipinska completed her postgraduate studies in neuropsychology at the University of Cape Town. Currently she heads up the Psychology Department's branch of UCT Sleep Sciences. Her main research focus is centred on understanding the cognitive and emotional impact of chronic sleep deprivation in the context of psychiatric disorders.